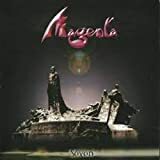 In The Netherlands the melodic and accessible progrock from Magenta is selling very well so I was very surprised that this DVD has not yet been reviewed. A concert in The Pop factory in South Wales on the 14th of May in 2005 has been recorded with 6 cameras and in 5.1 Surround Sound in order to put in on DVD. This is good news for the in general rather demanding progheads! 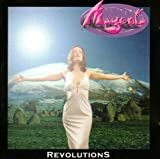 Magenta their sound is rooted in the Seventies (Genesis and Yes are their main sources) but Magenta offers a more melodic and accessible progrock sound, perfect to reach a wide audience. This DVD showcases a very professional band that sounds pleasant and varied: hot rocking in King Of The Skies, polished in Demons and Broken and compelling in the 24-carat symphonic rock epics Children Of The Sun and The White Witch. The focus is on guitar player Chris Fry ("He is a God ... " as female singer Christina says during this DVD), in almost every song he treats the audience on great and varied soli, often with fiery and heavy overtones. 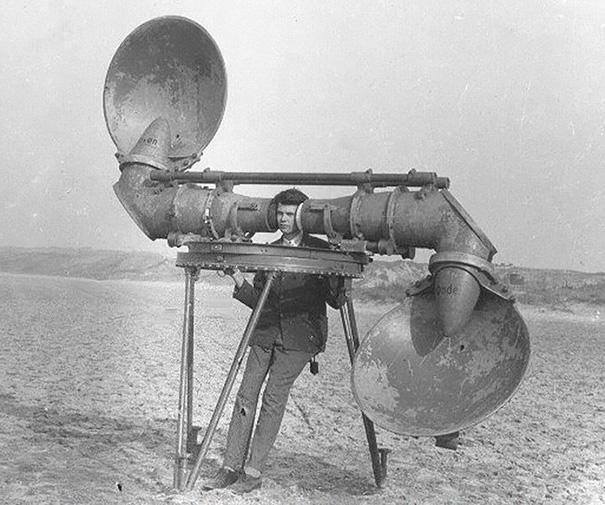 In Call Me he uses a bottle-neck and in I'm Alive and The White Witch a wah- wah pedal, this man colours the sound of Magenta is my opinion. 'Second best' is Christina, what a wonderful voice, what a beautiful woman and what a warm presentation! We will welcome more of these women in our man-dominated progrock world...! The keyboards sound tasteful but often functional, only in some tracks Rob Reed delivers soli on his keyboards. The visuals are OK but not really stunning: a nice lightshow and some screen projections (a bit psychedelic in Children Of The Sun). And I miss a bit the interaction with the crowd, only in Genetesis (Christina begs for handclapping) and at the end of the concert (a warm and enthousiastic applause) we can witness some 'live' atmosphere. Nonetheless, this DVD showcases a strong and inspired Magenta that plays most of their best material. RECOMMENDED!! It took me sometime to get this DVD, since it was not available in the US (at least it was not available in the internet stores I visited in the USA), so I had to place an order through their website in England. I had never done that and thank God I did. I was not expecting much about this DVD. Magenta is a relatively new band on the field and I had no idea how they would be as a live act. So I was quite surprised when I finally watched the DVD. Magenta put up a great show. It looks like every band member gave his best. Complex songs flow flawlessly while the musicians smile and play like it was as simple as drinking water. Amazing! And then there is Christina: beautiful, charismatic and a wonderful voice! She sings with all the passion and technique required to make her one of the world's top vocalists. Magenta's performance is a delight for both ears and eyes. I personally don't like DVDs too much, but this one I keep going back again and again. I must also mention that this DVD was technically very well done, with lights, edition, sound and visuals made everything fit primerely on the music. No special effects overdone here (in fact they are very simple and effective). Nothing to distract you too much from what Magenta is all about: great, complex (yet acessible) music. And a unforgetable show! 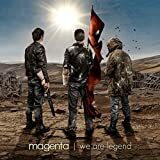 If you like Magenta up to the Seven CD you can't miss this one. The Gathering DVD was born a prog classic. Highly recommended! 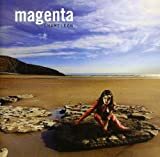 After only two full length releases and two EP's, Magenta recorded their first live concert DVD. The DVD features a full concert performance, filmed and recorded in a small venue with high quality audio and visuals. Suitably entitled The Gathering, the set list featured on this DVD gathers together the very best tracks from these early releases. This makes the set list much more consistent and powerful than any of the two studio albums on which the songs were originally featured, both of which I think were a bit too long for their own good and included some less than great moments. But that is far from the end of it. What really makes this DVD stand out for me is that these live versions are injected with exactly what the studio counterparts so badly needed. These live versions feature more of an edge, more energy, and simply more punch. The drums and guitars are given a somewhat heavier sound and the atmospheres are therefore rockier. I often found the studio versions of these songs somewhat too timid and lacking in power. These live versions remedies that, and therefore far outshines the studio albums in my opinion. The song that is improved the most is also my favourite one: the great epic Children Of The Sun. In addition to Children Of The Sun, the Revolutions album is further represented by two more great epic tracks in Genetesis and The White Witch. The somewhat overrated Seven is represented by two tracks in Gluttony and Pride. All of these songs are simply the very best ones from these two albums. The band's third studio album was not yet released at the time of this performance, but that didn't stop them from including a couple of representative snippets of Home as well. The rest of the tracks are from Magenta's two first EP's, Broken and I'm Alive (though Call Me was originally featured on Rob Reed's previous band Cyan's debut album For King And Country from the early 90's). Every single song chosen for the set list is at least a very good one and they are all improved. I could simply not have chosen a better set list myself. Magenta failed to impress me notably with their first two studio albums, but this video is a live masterpiece. Very highly recommended! Post a review of MAGENTA "The Gathering"